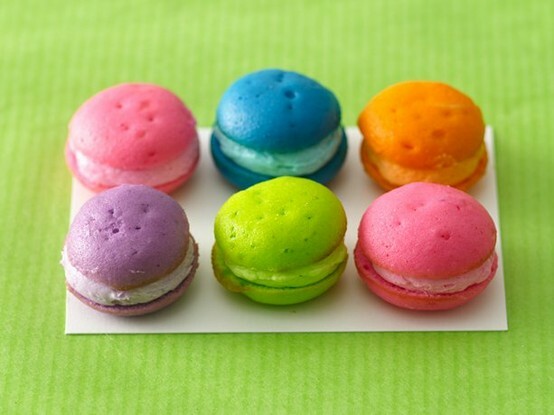 I love macarons as much as the next person, mostly because they are cute and colorful. But baking macarons is a lot harder than it looks. These fun cupcake poppers have the same colorful look and are about one hundred times easier to pull off. 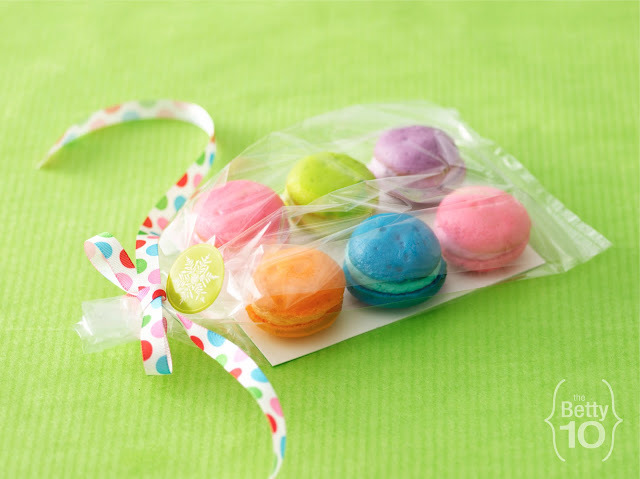 You can check out how to make these colorful cupcake poppers over at Betty 10.